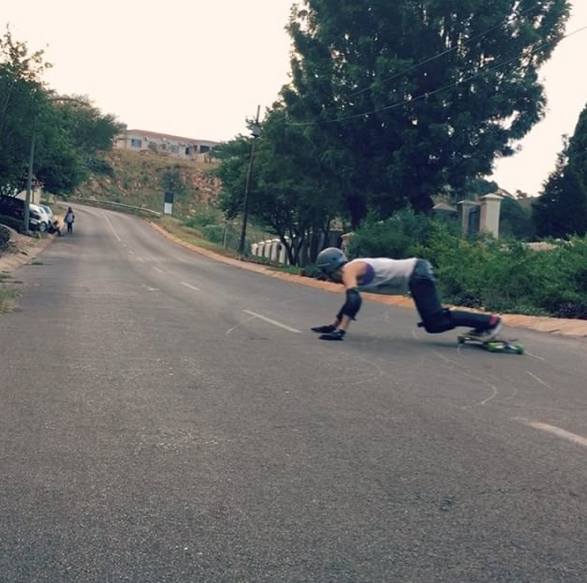 Almost_larissa shares this picture of her skateboarding in Northcliff, Gauteng a suburb of Johannesburg, South Africa. 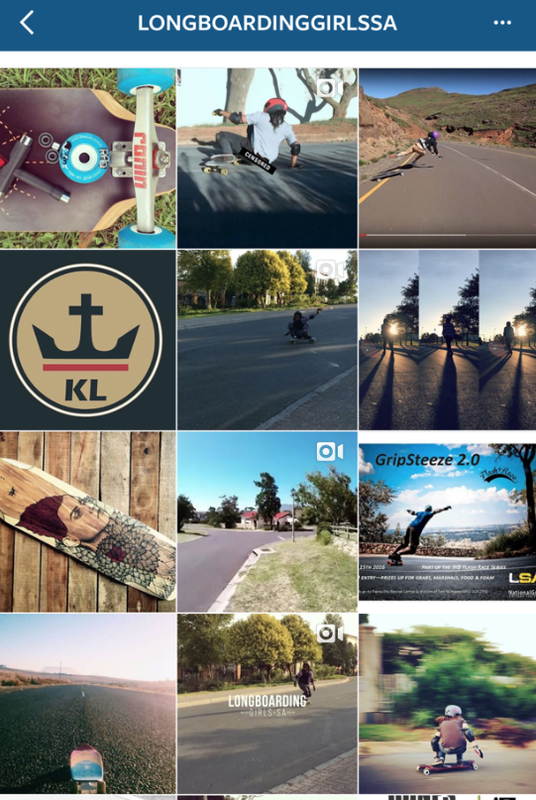 I’m seeing a lot more girls skateboarding in South Africa – thanks to girlscanskate_sa – on a mission to get more ladies skating and longboardinggirlssa – promoting & connecting female long boarders across South Africa. 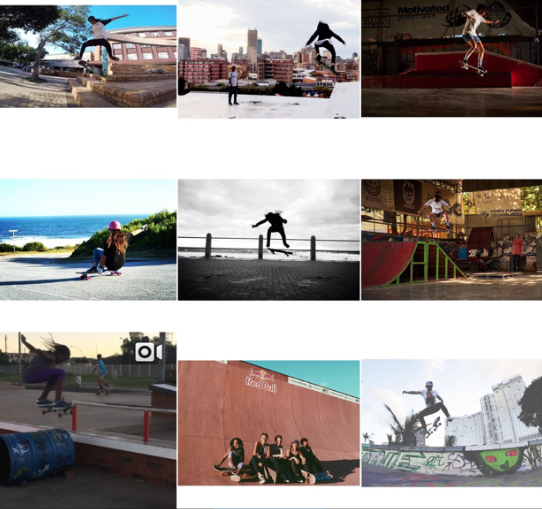 If you’re skating in South Africa or anywhere else please share because more girls skate when they see stylish girls skateboarding.